Youth Poets Workshops is a component of WS Next Generation Project in support and development of young writers. 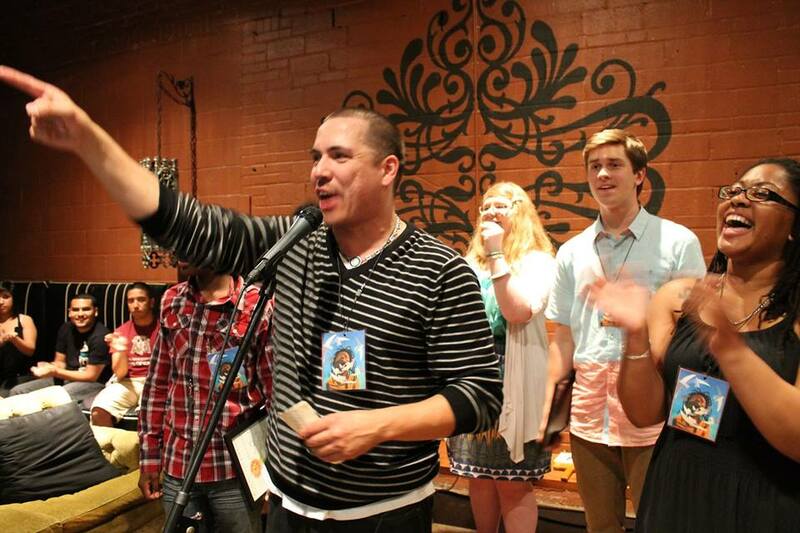 These workshops are mentored by top performance poets and Dallas Youth Poets founders, Joaquin Zihuatanejo and Alexandra Marie Thurston. 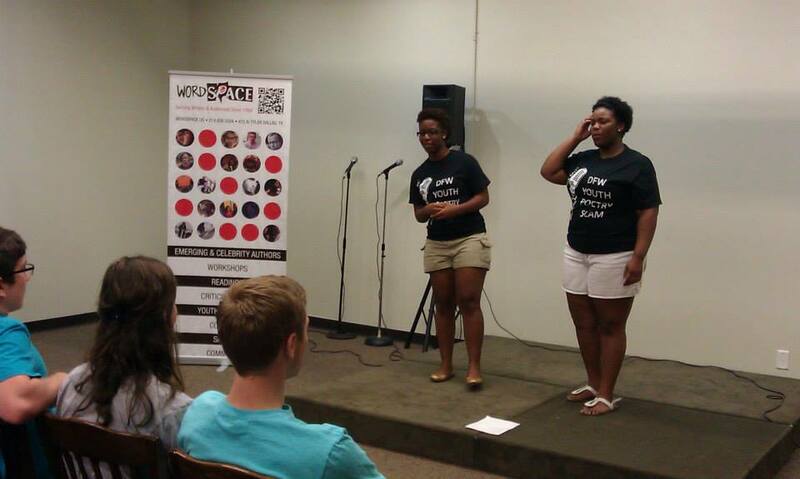 They provides poetry and slam outreach to area youth in two great locations for young writers to meet and open to ages 11-17. Participants instructions in writing and performance culminate in eligibility to compete for Dallas Youth Poets sponsored Team, representing Dallas in the annual conference and competition, Brave New Voices. The workshop participants are also eligible to compete in other area youth team competitions.